Haley will be turning two in a week and being the stage sister that I am, I woke up early yesterday to go to Divisoria to buy stuff for her loot bag. Sure Jollibee (that's where she wants her birthday celebrated... choosy little girl! haha) can provide those but their standard loot costs 25 pesos with not-so-good items while that amount will already go a long way in DV. I made it a point to get there before 9AM because the place gets too hot and crowded when it's late especially since the holidays are around the corner. By the way, I tagged Tita Antin along and she obliged because she wanted to scout for new Christmas decors pala. 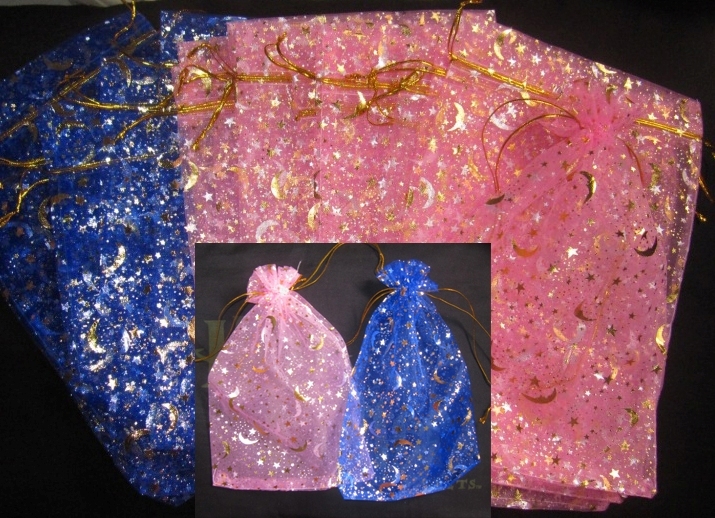 Cute transparent drawstring pouches at 6php/pc. This will serve as Haley's loot bag. Dora and Toy Story towelettes. 80php per pack of 12. Wall decor that's worth 100php in other stores but we got it for 70php. Assorted Christmas tree ornaments for 10php per pack if wholesale. We got two packs per design to meet the minimum wholesale requirement of 6. Retail price is Php15. Big difference, no? Afterwards, we went to the wet market at the mall's basement. There you can find candies and other treats (although I'm not really sure if they're clean and safe), cheap toys and our prospect: bubbles! Haley loves them! Bubble solutions in a toy cellphone container at 8php/pc. Christmas balls at 35php per pack of 6. It's your usual Christmas garland, I just formed it into a heart for the picture. Hahaha. Lastly, we wandered in Ylaya - a street full of clothes, clothes and more clothes - in search of skirts for sissies. Sadly though, we didn't find one that suits our taste so I ended up buying Ang Pao instead. Finally, after about 3 hours of bargain shopping, we decided to go home. We were able to buy what we need but we promised to be back to tick more items off our Christmas list. 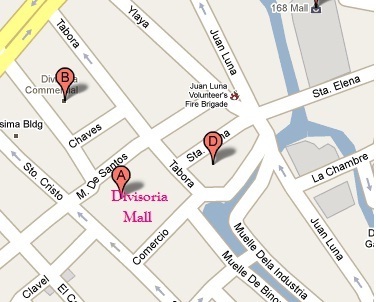 For those who want to spread the love this Yuletide but are on a budget, Divisoria surely is the place to be! 1. Christmas is super peak season for Divisoria so if your schedule permits, go on a weekday. Going there when most of the shopping public are busy in the office will save you a lot of headache. 2. Dress down and always keep a towel or hanky handy. Also, if possible, wear no jewelry at all. Crooks shop too, so be vigilant. 3. Bring a big plastic bag, or better yet, a reusable (and again, big) shopping bag because it's more convenient than wandering with a lot of small ones. 5. Scrutinize the items you buy. Watch out for defective parts or missing pieces.